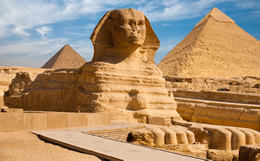 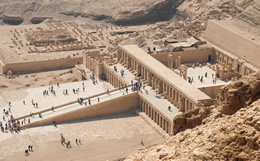 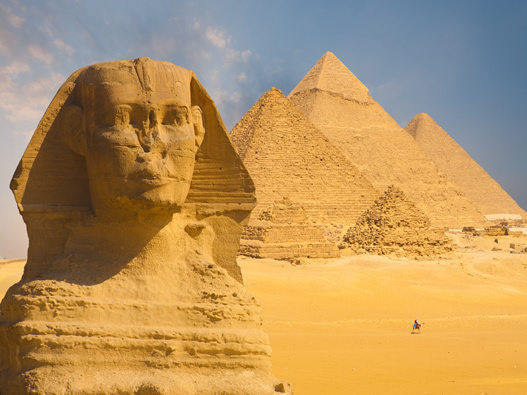 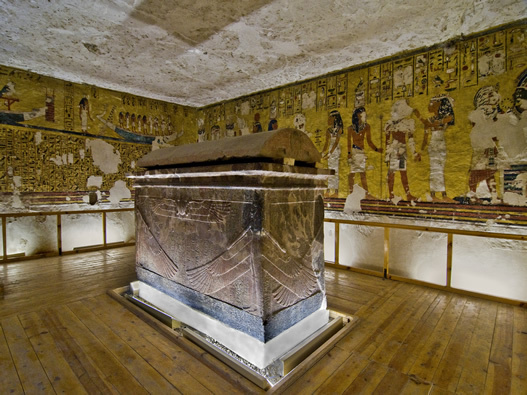 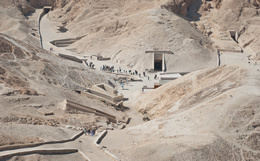 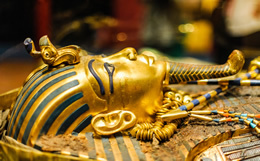 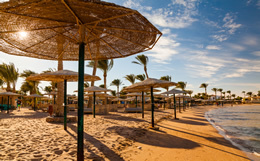 Experience everything Egypt has to offer from the Ancient History of this ancient land before relaxing at the Red Sea resort to complete the ultimate holiday. 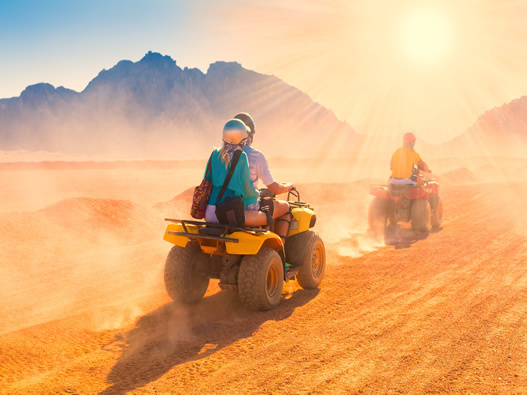 For the more adventurours, you can take part in a quad-bike desert safari in the Eastern Desert and visit a Bedouin village where you can enjoy a local barbeque. 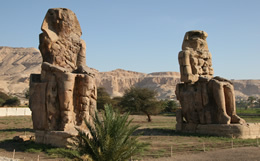 The Colossi of Memnon are two gigantic Statues of Amenhotep III that were originally situated in front of his Mortuary temple, which was destroyed for unknown reasons.